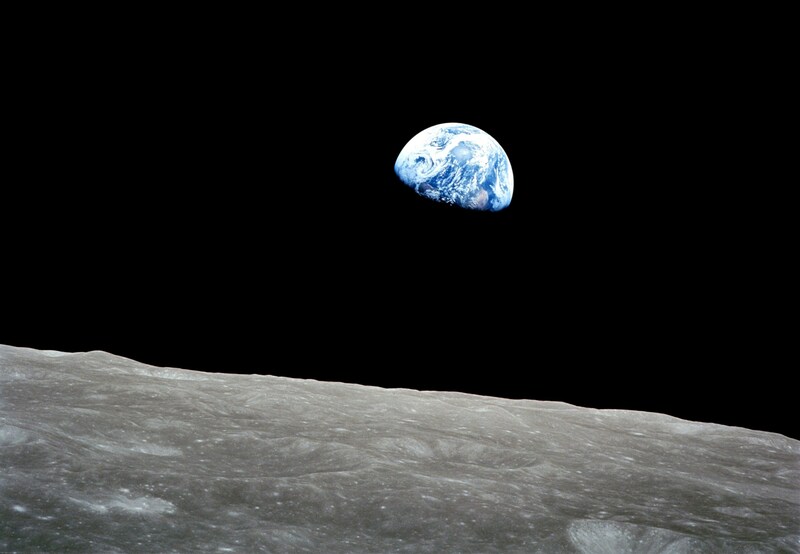 This month marks the 50th anniversary of NASAs Apollo 8 mission, which was the first to bring humans to another world as they orbited the Moon on Christmas Eve, 1968. To commemorate this historic event in human spaceflight and NASAs history, Smithsonians National Air and Space Museum will present Spirit of Apollo, a program celebrating the milestone Apollo 8 mission, which brought humanity together and pushed the limits of exploration. The event will take place at 8 p.m., Tuesday, Dec. 11, at Washington National Cathedral, 3101 Wisconsin Ave., N.W., Washington. While the event, which requires tickets, is sold out to the general public, it will air live on NASA Television and the agencys website. The evenings program will include remarks by NASA Administrator Jim Bridenstine and Apollo 8 astronaut James Lovell, as well as Ellen Stofan, the John and Adrienne Mars Director of the National Air and Space Museum. There also will be remarks by leaders from the National Cathedral and Episcopal Church, including the Most Rev. Michael Curry, who will discuss the spiritual meaning of exploration. In addition, the program will include video presentations and a choral performance recreating the Apollo 8 Christmas Eve broadcast, as well as a lighting of the National Cathedral and its space window. /Public Release. For more details, please visit NASA website.